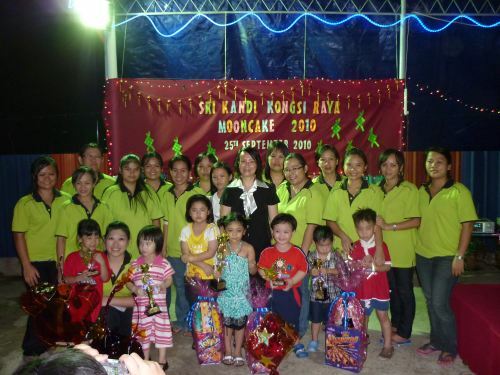 On 25th September 2010, we celebrated our Kongsi Raya Mooncake Festival at Taska & Tadika Sri Kandi, Penampang with our students, parents and friends. 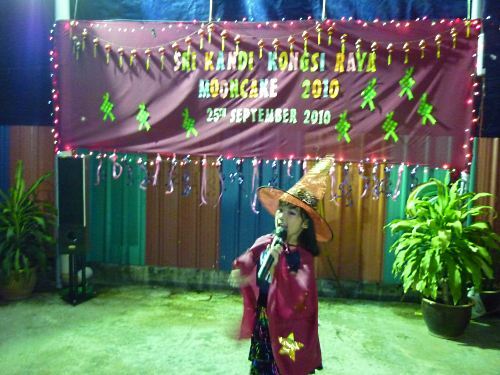 We held a mini concert where our students put on performances like singing and dancing, with colourful costume and good spirits. Our students love to perform! 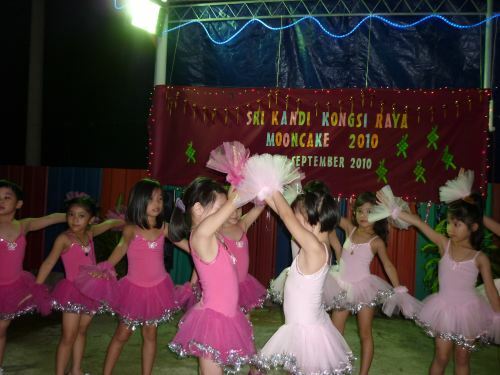 Our students love to perform. After the performances, we had a buffet style dinner at our school. 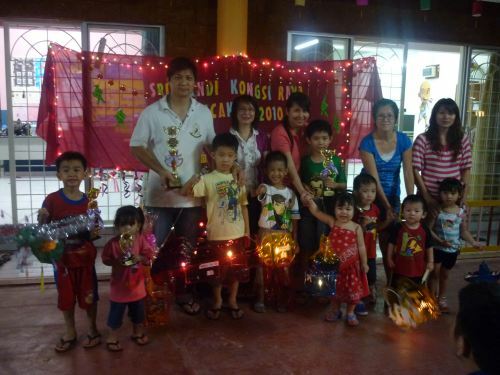 We had organized a lantern making contest, whereby the parents and students would work together and make a lantern. 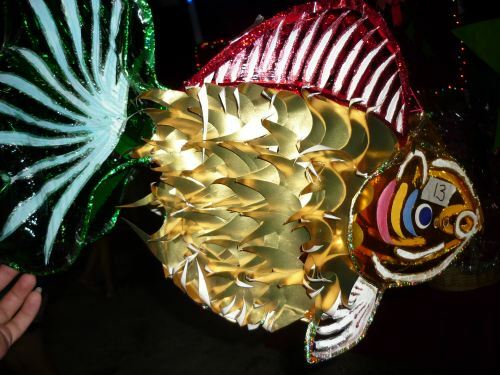 The most creative lantern will take the first prize, but the main aim is to have an event for parents and children to have fun together. 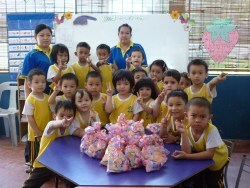 Surprising, they produced some wonderful lanterns! The parents and children really got into the spirit of things. 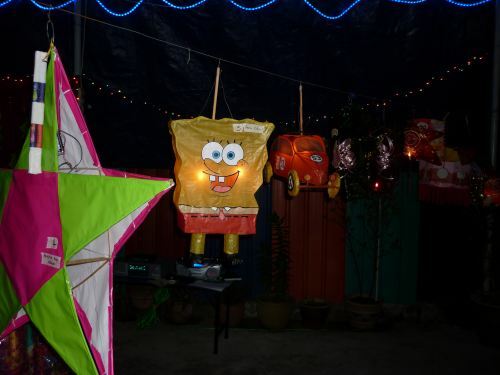 Have you ever seen a SpongeBob lantern? A beautiful lantern at Sri Kandi. It was a successful night, and everyone thoroughly enjoyed the event. Our thanks to the parents who attended and supported their children this evening. 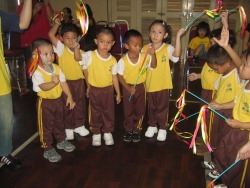 And to the children who performed and entertained everyone. Lastly, thanks to the teachers who put so much effort into making this evening a success. 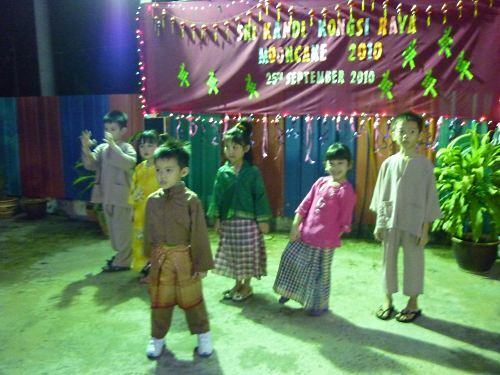 On 2nd October, it was the turn of Taska and Tadika Sri Kandi at Iramanis to celebrate their Kongsi Raya Mooncake Festival. 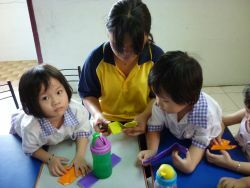 Our kindergarten at Iramanis proves that parents and children everywhere enjoy the opportunity to get invovled in activities together. Celebrating Kongsi Raya Mooncake at Sri Kandi, Iramanis. Having events like this gives us the opportunity to get together with the parents of our students. 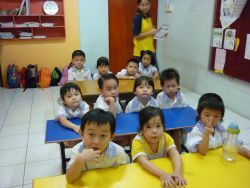 It also gives parents a chance to see how well their child fit into the school, and the interaction between their friends and with their teachers. 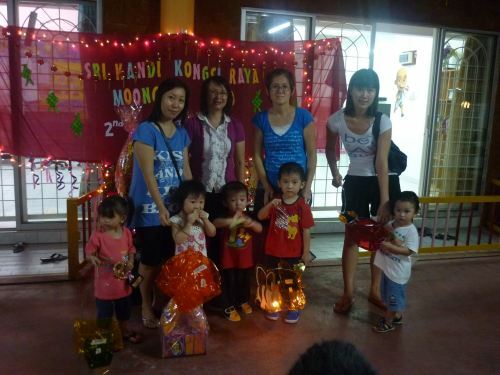 Once again, our heartfelt thanks to everyone who help make our Kongsi Raya Mooncake event a success.